Over the last few months, GREY2K USA has been working with a coalition of animal protection groups from all over the world in an effort to help the greyhounds currently racing at the Canidrome track in Macau. For the most part, our campaign has focused on the fact that the Canidrome has no adoption program, and all the dogs who race at the track are eventually killed. To address this problem, we have asked track management to let us rescue a single dog, named Brooklyn. 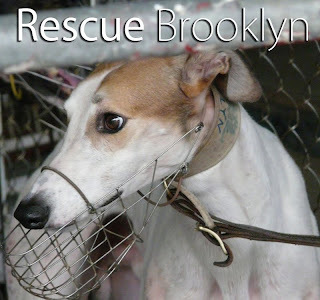 If we are able to send Brooklyn home to Australia, his adoption can be a test case and help us determine if all the Canidrome greyhounds can be saved. It turns out, however, that the death of young greyhounds is only one of the humane problems in Macau. Sadly, hundreds of greyhounds also suffer serious injuries at the facility. During a ten week period, 302 greyhounds were reportedly injured. This amounts to nearly half of all greyhounds racing at the track. The most commonly reported injuries were cuts, tears and infections. Other reported injuries included sprains, broken legs, and an amputation. 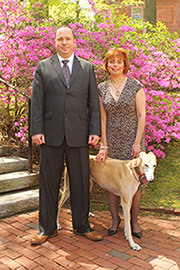 Fifty-four greyhounds were "recommended retired," likely meaning that they were euthanized. Fifty-two greyhounds suffered multiple injuries. The records also tell sad stories of individual greyhounds who suffered at the Canidrome. For example, a two-year-old black greyhound named Grove Enforcer suffered shoulder muscle myositis and wrist sprains on November 14, 2011. Only four weeks later, she suffered a broken leg and was recommended to “retire permanently." 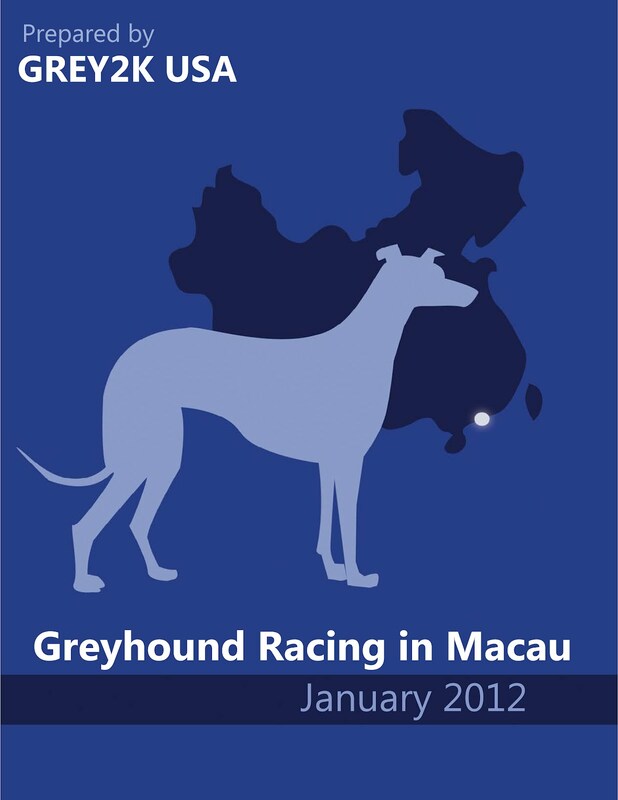 Our analysis also provides new information about the general population of greyhounds now racing in Macau. For the first time, we know that 93% of the greyhounds are less than five years old, most of the dogs are female, and most of the greyhounds have black as their primary coat color. This new data is being widely reported, and covered by news organizations like the South China Morning Post and the Macau Daily Times. We are grateful for these reports, and are hopeful that this new information will lead to positive changes at the Canidrome. However, time is running short. If the track continues with these destructive policies, the Macau government should intervene. There have already been discussions about removing the track's slot machines, and that might be a good way to get the attention of track management. If the Canidrome managers are not going to be good corporate citizens, they should pay a heavy price for their failure.